Back to school bash for Kidx, 10 a.m.-1 p.m., center court, Lima Mall, 2400 Elida Road, Lima. 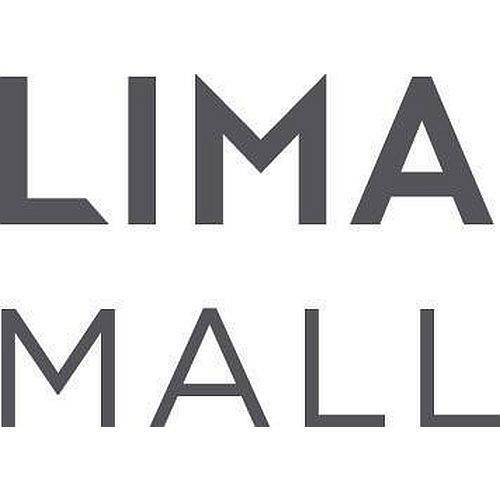 Attendees will enjoy a quick craft, vendors and a fall style show by Buckle at 12:30 p.m.
LIMA — The Lima Mall is holding a “Kidx: Back To School Bash,” from 10 a.m. to 1 p.m., Saturday, Aug. 4, in center court of the Lima Mall, 2400 Elida Road, Lima. Attendees will enjoy a craft, vendors and a fall style show by Buckle at 12:30 p.m.
“The event is built for parents who are taking advantage of the Tax Free Shopping Weekend and don’t have a lot of time to spare,” said Betsy Billingsley. For more information, visit www.LimaMall.com or call marketing at 419-331-1311. This entry was tagged 080418. Bookmark the permalink.